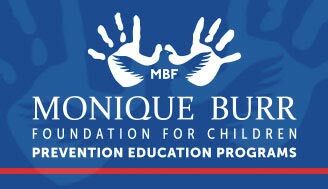 MBF hosted a breakout session with a panel of experienced MBF Prevention Education Facilitators at the Florida School Counselor Association (FSCA) Conference (November 2, 2018). The panel provided tips for getting into classrooms. Here are some of the ideas they shared that have worked for them to get into classrooms with MBF Programs and we hope they will benefit you as well.